Was concerned that it wasn't going to fit properly but fit absolutely perfectly! Love the way it adds depth to the bedding set! Nice material and very pretty colors. It fit my king size bed perfectly. It was such a nice addition to the rest of the set. 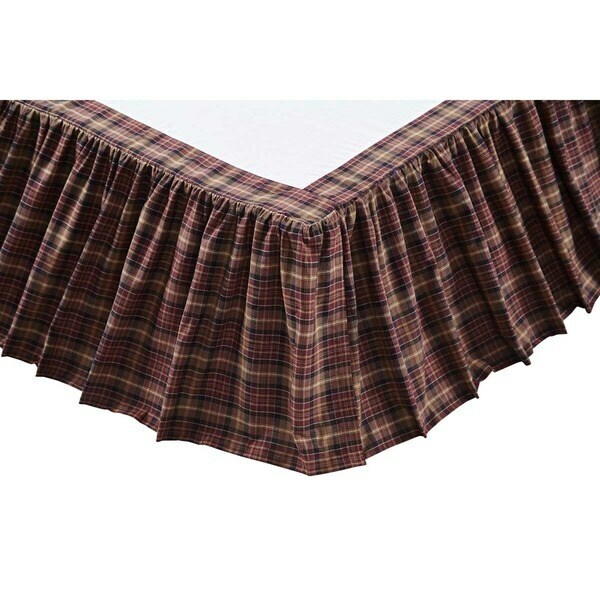 I would definitely recommend this bed skirt. The colors are beautiful! I am very happy with quality! Well it looks like it matches the quit?